Case Count: 12. 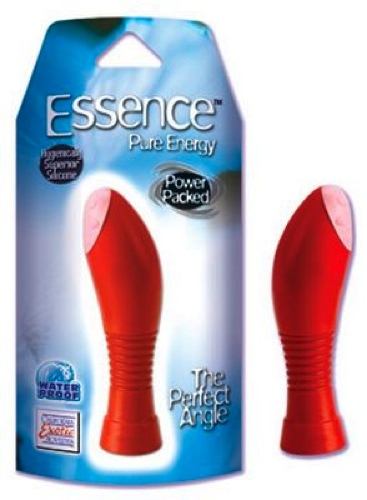 Power packed, ergonomically shaped massagers with nubby Silicone tips. ABS (massager) Silicone (tip.) 1 AA battery. 5x 1.25/13 cm x 3 cm.